The right stand mixer will make all the jobs in the kitchen in a breeze. Except of course cleaning up the mess after we have finished baking. A sturdy stand mixer turns out loaves of rustic bread, moist cake layers, and dozens upon dozens of cookies in the blink of an eye. The biggest advantage of a stand mixer is that it is a STAND mixer. And guess what, we don’t have to hold it while it’s working. Suddenly we have a ton of free time. We can butter the tray, set the camera, blog the recipe up to WordPress or catch some Pokemons. Some would say it’s almost like having a holiday without children. The classic American beauty. The top of the machine tilts up giving us enough space to add or remove the mixing attachment and bowl. These are one level above the normal baking needs. 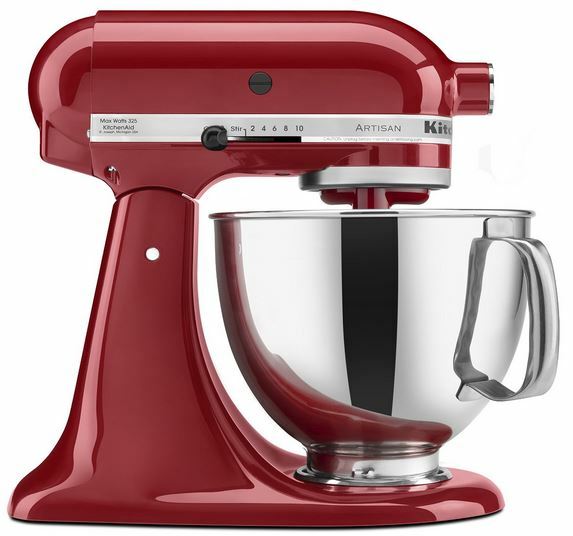 Professional mixers like the Hobart and domestic mixers like the KitchenAid Professional 600 Series have this design. We snap the bowl into place on a curved arm and lift it toward the mixing attachment using a lever. This common machine is hand held and doesn’t include a bowl. It can come with only two basic beaters or have several different attachments designed for specific purposes like whipping cream and kneading bread dough. 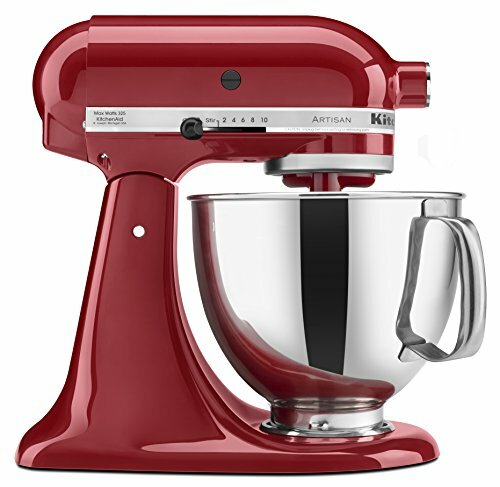 This type of mixer is good for the occasional baker who wants to whip cream and make the odd batch of cookies. Actually it may sound as an overkill but we have one stand mixer and one hand mixer in our kitchen. While the stand mixer does the kneading we can easily chop up, whip or mix everything without having to wait for the stand mixer finish its job. We love multitasking. It saves a lot of time. These actually are amazing little machines. They are perfect for an occasional baker but don’t expect them to live us out. Even if we spend hundred something on it. Most of the time these machines are made of plastic and that will break rather sooner than later under moderate to heavy use. Also the available attachments are limited. Basically we are buying a hand mixer with a stand as an extra attachment. We can’t use it to roll out homemade spaghetti or fill delicious sausages. The planetary mixers have a single beater that spins on its axis while it rotates around the bowl. This action ensures more points of contact thus more consistent mixing. While the stationary mixers as their name implies are not moving. They have fixed blades like all the hand held mixers with attachable stand. Here the moving part is the bowl itself which rotates under the machine. People are not really fond of this solution as the dough keep sticking to the wall of the bowl making an inconsistent mixture if not taken care of it regularly and moving it manually to the center with a spatula. Most attachment are prepared for the modern kitchen and the dishwashers but it’s always a good idea to check before purchasing an extra bit if we mind washing up later. Some of the stand mixers attachments -like the KitchenAid Artisan- has a nylon coating which are prone to chip away. Luckily there are plenty of plain metal attachment available online to replace them. Simplicity is pleasure in the kitchen. Watch out to pick the dough hooks that are corkscrew shaped as the new KitchenAids are. Otherwise we have to supervise the kneading process and keep pushing down the dough as it tends to ride up the C-shaped hooks. The size of the bowl matters a lot. If it’s too small we need to do several batches of the same stuff to feed the whole family. If it’s too big then the beater can’t make proper contact with the mixture and leaves it unprepared. To get an idea a 5 to 6 quarts bowl is big enough to make about four dozen standard size cookies. Weight is a must have feature for a stand mixer. Without some dense base the mixer could dance around the kitchen counter causing even bigger mess than ourselves. Surely it’s a pain to keep pulling out and putting away the darn thing from a cabinet each time we need it. But a stand mixer should never be showed away. 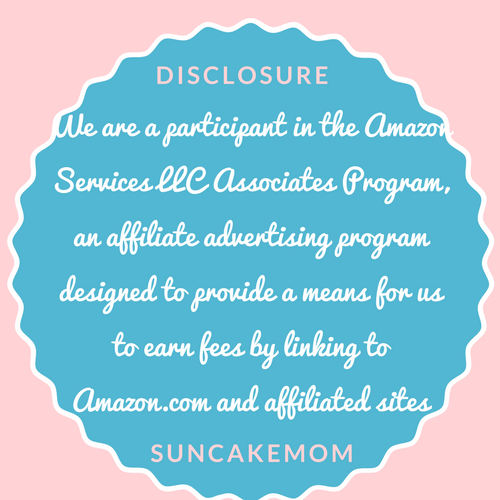 It’s designed to be on the kitchen counter shining in glory at all the time showing off how awesome we are having this timeless kitchen jewel. The best features of a great stand mixer like KitchenAid though aren’t ending with mixing and kneading though. We know plenty of people who lived a happy life with only a hand mixer with a latch on stand. But this is different. We can attach some extra tools and in a pop we are making our own homemade spaghetti out of Buckwheat, Brown rice, chick peas or whatever we fancy eating. Attach another bits and in half an hour we have our own homemade sausages from whatever secret ingredients our family is using for decades. There are no words to describe how a man could enjoy a piece of freshly filled and roasted meat with some mustard. The KitchenAid Artisan comes with a sweet snap on pouring shield -which we actually never use due to the always limited place in the dishwasher- which could make adding ingredients to the bowl a breeze. Not to mention less mess all over the place. Its great advantage over the competition that it slides on or off at any time without having to turn the machine off. Cleaning the KitchenAid Artisan is fairly easy. It has a nice and smooth body which makes a pleasure to swipe down any residues from the mixing. Probably it won’t be perfect as it has some hinges and springs here and there but nothing that a damp cloth could not solve in seconds. Overall it shouldn’t take longer than cleaning the counter around it. The bowl and all the attachments are dishwasher safe except the wire whip which however could be purchased separately on amazon. Speed control on the left, head lock on the right and a power hub for the extra accessories in the front. While upright headlocks are quite common on stand mixers the artisan luckily lacks this feature. No worries, it just won’t try to kill us by hitting down while we are under it. It makes life much easier for the always busy hands though. A nylon coated paddle for making cookies, cakes and icings, a nylon coated dough hook -which is actually a cork- for kneading yeasted bread doughs, and a wire whip for incorporating air into cream and eggs. Finally if someone are worried of the noise it generates during the different processes please, check out some of the YouTube videos below to get an idea about how loud or rather silent it could be.